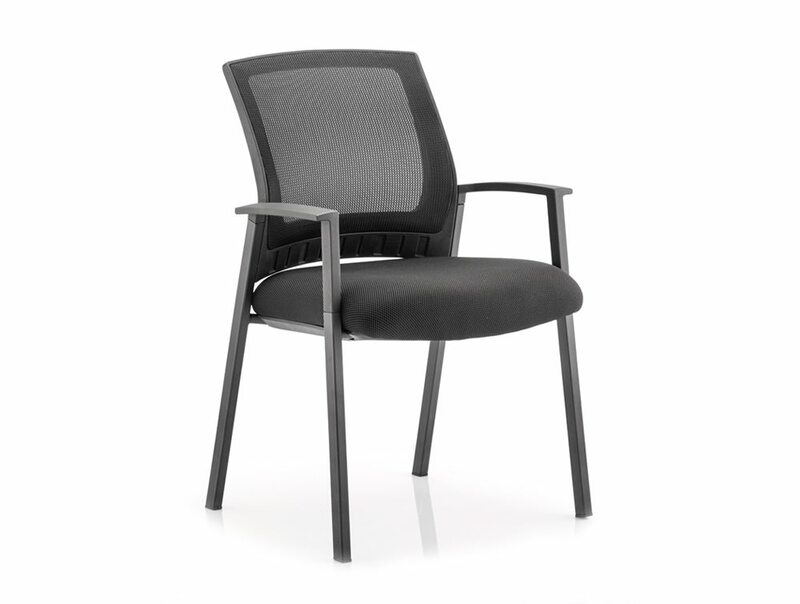 Be a comfortable passenger in the Metro; a chair that delivers paramount comfort and quality engineering. 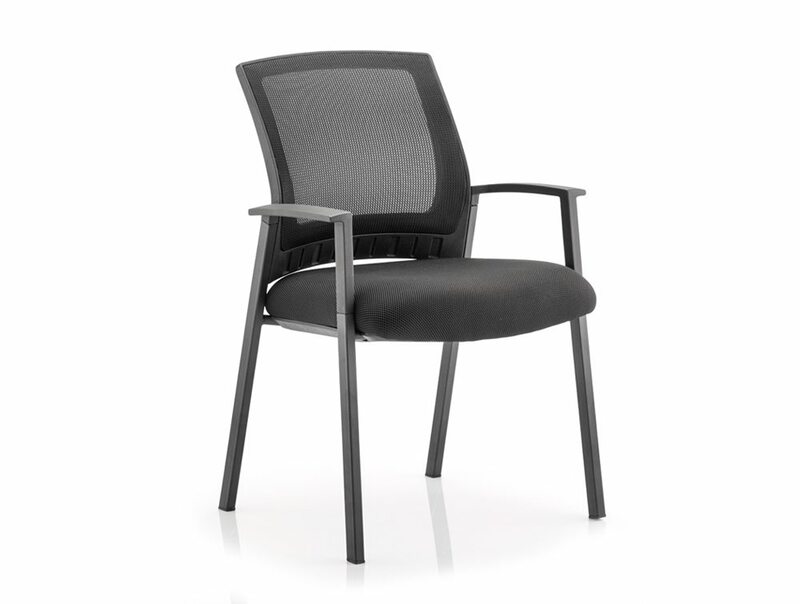 The classically designed square tubed frame has a stylish extra-large mesh backrest that is curved to provide lumbar support. 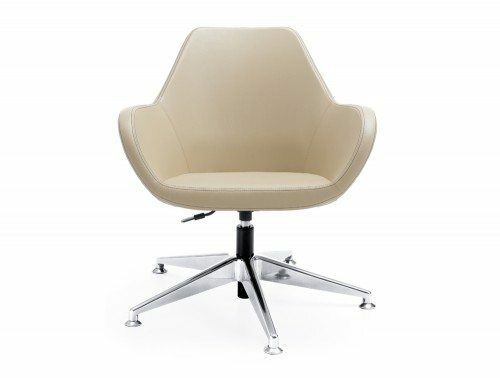 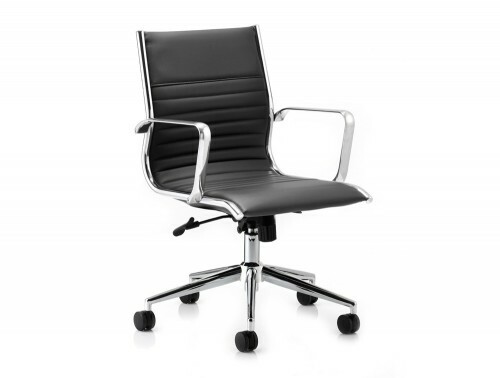 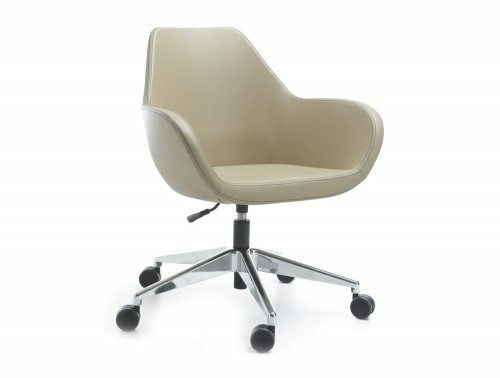 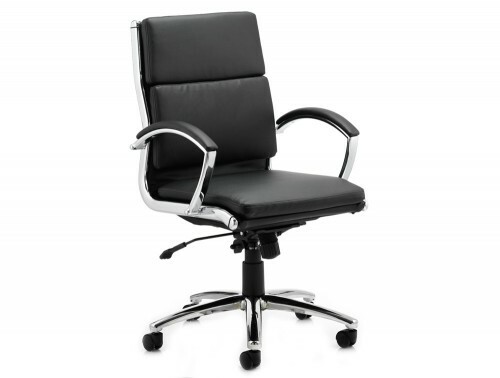 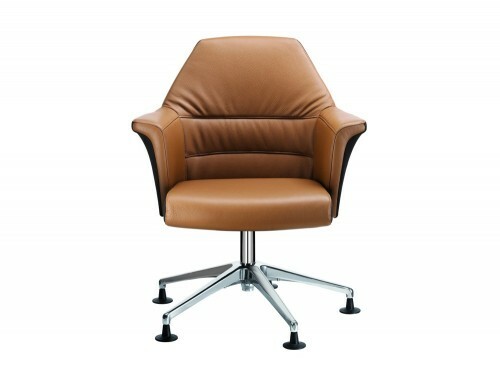 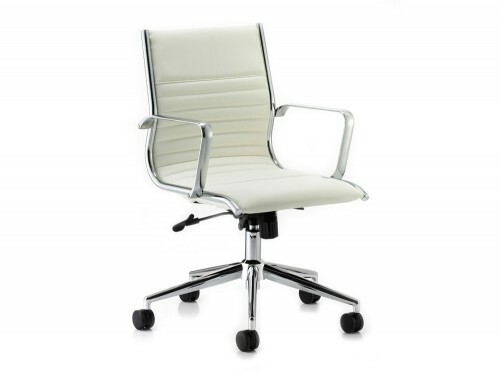 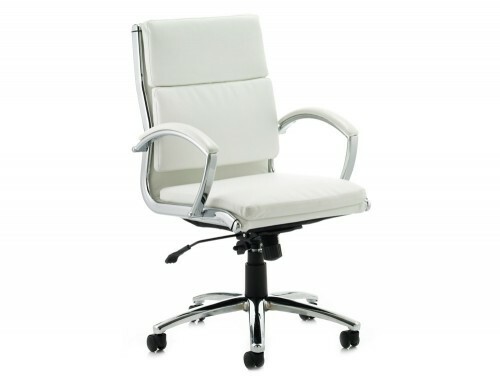 Built in armrests are included and the large air mesh upholstered seat continues to deliver seating excellence to make those conference and meetings a more enjoyable ride.